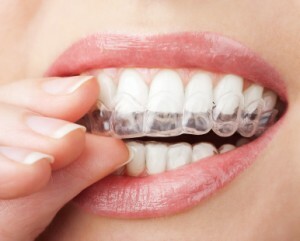 You want straight, healthy teeth? Here’s how to understand exactly what to ask your dentist! There is a connection between the heart and the mouth that many people are unaware of. 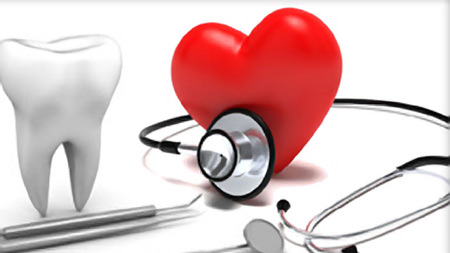 There has been a lot of research investigating this connection and it has shown that people with gum disease (periodontal disease) are more likely to have heart disease. The American Academy of General Dentistry published a report showing that people with chronic gum disease are at a higher risk of a heart attack.